The black box from the Germanwings flight tells a very horrifying story. The black box discloses the hopeless endeavor to get into the plane’s cockpit in an attempt to recover control of the aircraft. 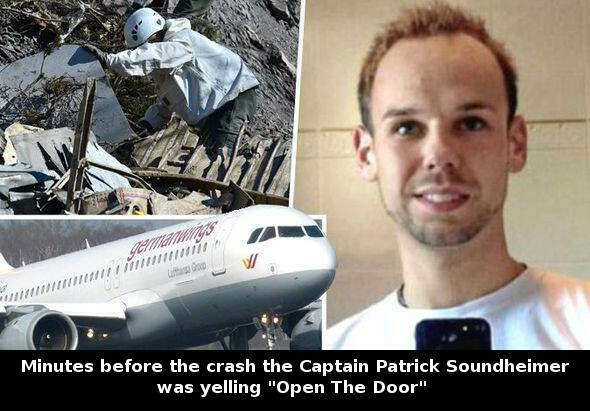 These screams took place as the co-pilot whose name is Andrew Lubitz, purposely guided the plane into a ravine of a mountainside just after the captain left to use the restroom. It was let known yesterday that the co-pilot was ‘on the edge’ of living since he was scared that he would not keep his pilot license because of his declining vision. 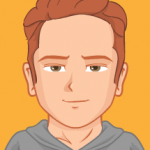 Andreas Lubitz spoke with the captain of the flight and let him know that he could go use the restroom at any point he needed to and Lubitz would take control of the aircraft. This conversation happened after Lubitz realized that the captain did not use the restroom when they were in Barcelona. Reports came about that when cops were viewing the pilot’s flat where they discovered a little pile of pills and also that he was refusing to take his antidepressant medicine. The co-pilot of the plane is said to have locked the plane’s captain out of the cockpit moments after he left to use the restroom. Right after he left the cockpit, Lubitz used the airplanes flight managing system to set the plane into a downward descent. This action can only be done purposely by a pilot. There was a published transcript in a German newspaper that let shocking recording be known. These recordings begin with Sondheimer, the captain, saying that he was sorry to all of the passengers on the flight for a delay that lasted over 20 minutes in Barcelona. He then promised that he would make the lost time up during their flight to Duseldorf. The next 20 minutes are full of Sondheimer talking with the co-pilot. The co-pilot lets him know that he may be excused to use the restroom if he needed to because he will take control of the aircraft. 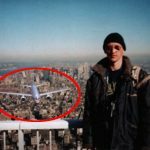 The plane reached the cruising height of 38,000 ft at 10:27 in the morning. That is when the pilot prepares his first officer to begin the process of landing. Lubitz’s response as explained by French prosecutors as “laconic” and he can also be heard speaking words like “hopefully” as well as, “we’ll see”. Then the seat can be heard pushing backwards and the door is heard snapping. The plane started descending on flight radar monitors at 10:29 a.m. By 10:30 in the morning the plane has gone down 316ft and only a short minute later, it has gone down by 1,800 ft. Air traffic controllers attempted to get in touch with the plane but got no response at 10:32 a.m. The automatic alarm that signals “Sink Rate” went off at almost the exact same time on the plane. The aircraft was on a north-east course above the French Alps at 10:38 in the morning with the engine racing. You can also hear the co-pilot breathing but saying no words at all. Then, the plane crashes into the side of the mountain with the right wing a 10:40 a.m. The final sounds are ones coming from the screaming passengers of the flight. Sondheimer is believed to have attempted to break into the cockpit using a crowbar as the aircraft slammed toward the Alps. 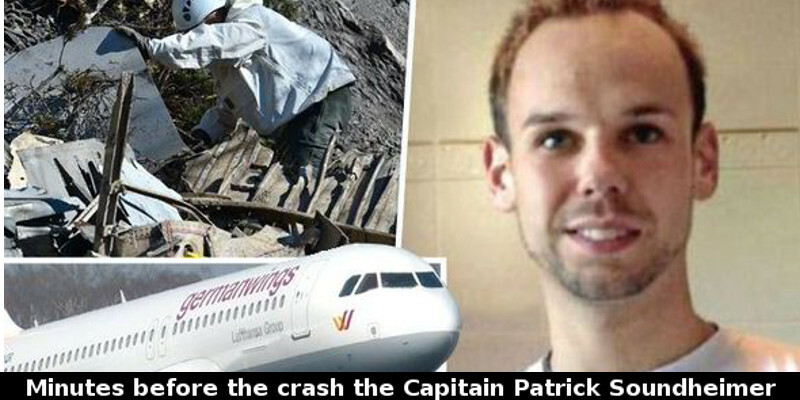 Yesterday, it was reported by a German newspaper that the captain tried using an axe, but it was confirmed by a spokesperson of Germanwings that there was in fact, a tool of that nature on the flight. The only single axe that was on the plane was in the cockpit. Meaning is was not within reach of the captain. Lubitz once had the plan to marry his girlfriend of a very long time but she ended the engagement because he like Jekyll and Hyde when it came to his personality and she feared for her life. 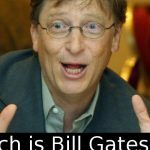 Next article How rich is Bill Gates ? Well, here is the answer. How rich is Bill Gates ? Well, here is the answer.